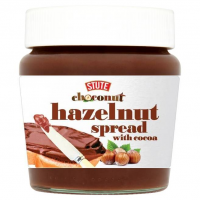 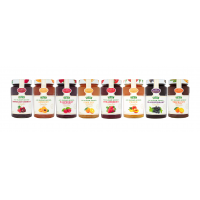 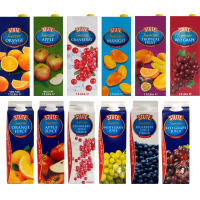 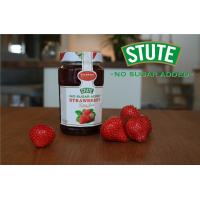 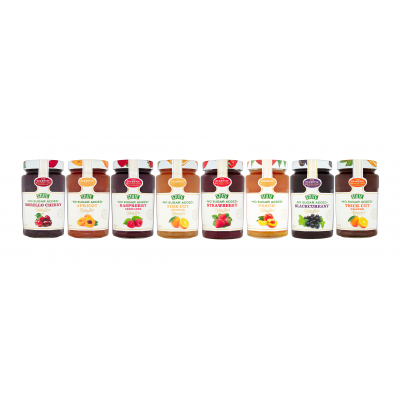 Stute Foods is a diabetic jam manufacturer for health food stores. 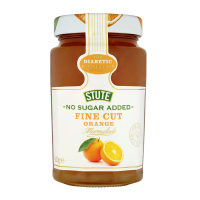 Sugarwise has certified the sugar free jam, and some have received the Great Taste Award. 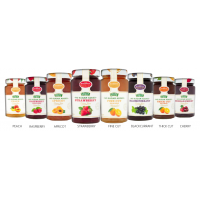 The jam provides a delicious, healthier alternative to regular jam.